OF Zac Wilson (New Lowell, Ont.) of the No. 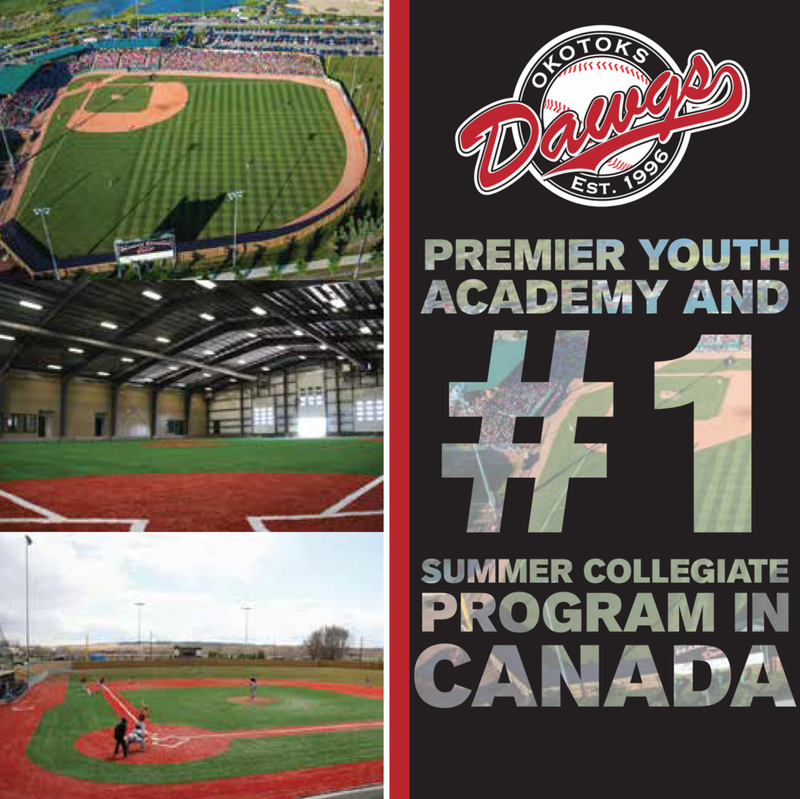 7 ranked Davenport Panthers is one of 34 Canucks on Perfect Game's top 25 ranked pre-season teams. Four members of the Canadian Baseball Network All-Canadian college team are on rosters of the top 25 NAIA ranked teams, according to a Perfect Game USA poll. OF Zac Wilson (New Lowell, Ont.) of the Davenport Panthers and RP Bobby St, Pierre (Windsor, Ont.) of the Madonna Crusaders earned spots on the CBN Third Team. C Zack Sardellitti (Maple, Ont.) of Davenport and RHP Adam Prashad (Mississauga, Ont.) earned Honourable Mention honors. The complete team and stats. They are four of the 34 players on the rosters of the top 25 teams, with Davenport ranked No. 7 and Madonna No. 21 as teams are about to begin the road to Lewiston Id. and the Avista-NAIA World Series. The NAIA has staged baseball championships 1957, when its first championship in the sport was held in Alpine, Tex. with 183 schools competing. St. Pierre was 3-1 with a 1.59 ERA in 22 games and 11 saves. He fanned 32 in 28 innings, while Wilson hit .386 with seven doubles, three triples, two homers and 25 RBIs while going 8-for-9 stealing bases. Prashad was 6-3 in 11 games for Madonna with a 2.66 ERA, fanning 74 in 64 innings, while Sardellitti batted .360 in 55 games with 19 doubles, two triples, two homers and 50 RBIs. Also, Canuck coaches will be guiding the 14th ranked LSU-Shreveport: Al Cantwell (Saint John, N.B.) the head man and assistant coach Brent Lavallee (North Delta, BC). 2. Oklahoma City Stars (1). RHP Skylar Janisse, LaSalle, Ont. RHP-OF Krystien Johnson-Battilana, Hamilton, Ont., OF Zac Wilson, New Lowell, Ont., 1B Jonathan Palumbo, Georgetown, Ont., C Zach Sardellitti, Maple, Ont. RHP Roberto Morson, Mississauga, Ont., OF Darcy Moore, Sharon, Ont., OF Garrett Ferguson, Brampton, Ont. RHP Aaron Bain, Cambridge, Ont. 14. LSU Shreveport Pilots (1). 1B Mitch Jackman, Coquitlam, BC. 16. Northwestern Ohio Racers (3). RHP Rex Romero, Windsor, Ont., LHP Ryan Mose, Vancouver, BC, RHP Kyle Thomas, Mississauga, Ont. RHP Tristan Legault, Masouche, Que., RHP Kurt Meeberg, Edmonton, Alta., RHP Brandon Marklund, North Vancouver, BC, LHP Chris Sauve, Mascouche, Que., RHP Max Chadsey, Chilliwack, BC. 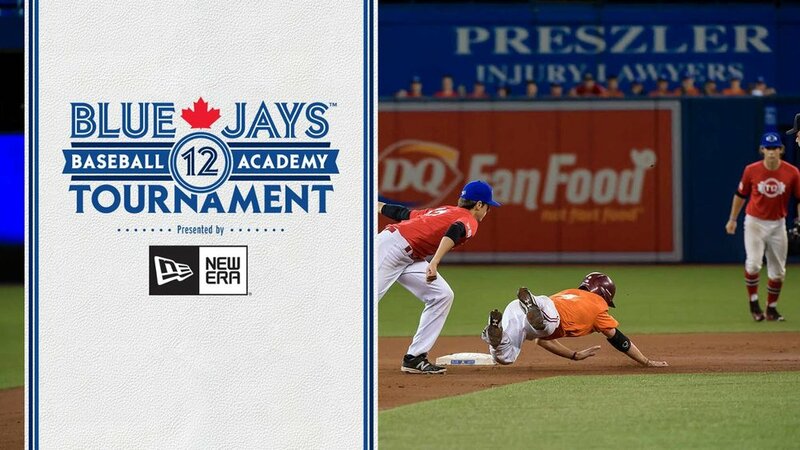 OF Jeremy Orton, Essex, Ont., C Matt Deneau, Amherstburg, Ont., INF Levi Larmour, Oakville, Ont., Ont., C Mitch Hudvagner, Cottam, Ont., OF Ryan Freeemantle, Georgetown, Ont., RHP Bobby St. Pierre, Windsor, Ont., INF Chase Dobbie, Mississauga, Ont., RHP Adam Prashad, Mississauga, Ont., RHP Jack Zimmerman, Tecumseh, Ont.